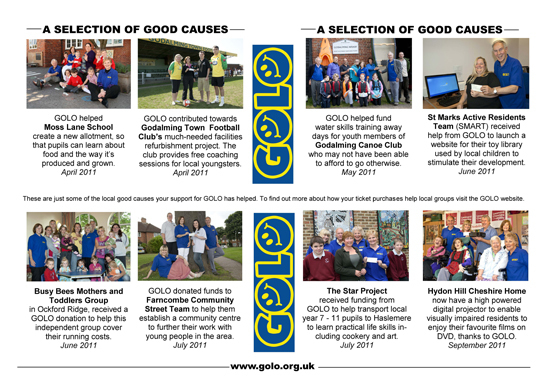 We have been providing newsletter printing and design to the Godalming and Guildford community for decades. We print in black and white or full colour. We offer a range of formats, layouts and media so you can be sure that your audience will get the very best impression of you. We have an in house design team who can design your newsletter for you or we can work from a range of supplied material. Please call for details about submitting your newsletter for print and we’ll make sure that the whole process goes smoothly and the outcome is exactly what you hoped for. We’d love to be able to help with your next project so do call in to our premises just off the high street in Godalming near Guildford or contact us through our website.